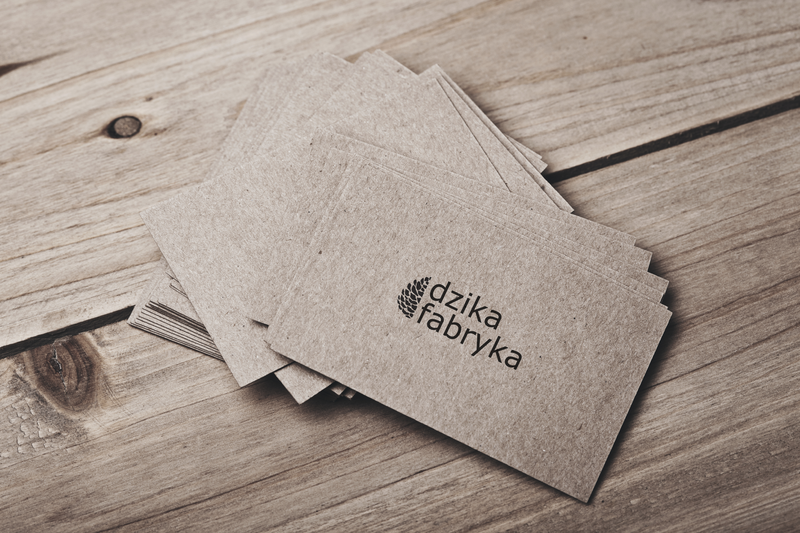 Flexible Branding – new trend? DIBI (Design It; Build It) is a two-day digital conference for designers & developers. This edition took place in Edinburgh 17th-18th March 2016. The first day was focused mainly around Design and design management, day two was more techy… but we’ll get to that later. 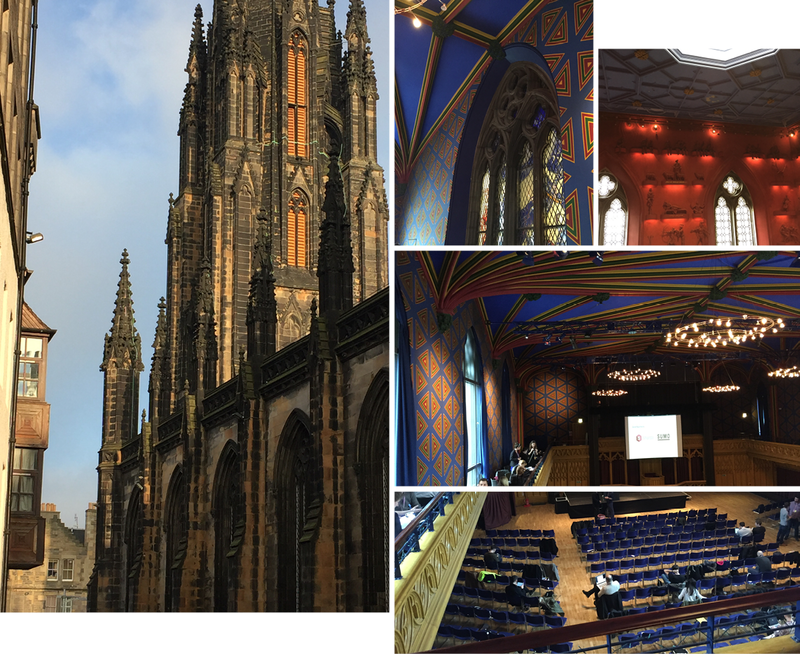 Day One started off with registration, tea, coffee and a generally get to know faces in the Hub – a converted church in the heart of Edinburgh. At 9.30 we were all sitting and attentively listening to the brief welcome to DIBI, sharing what to expect from the next two days by Jim Richardson, the Conference Organiser and Gavin Elliot, the Conference Chair.